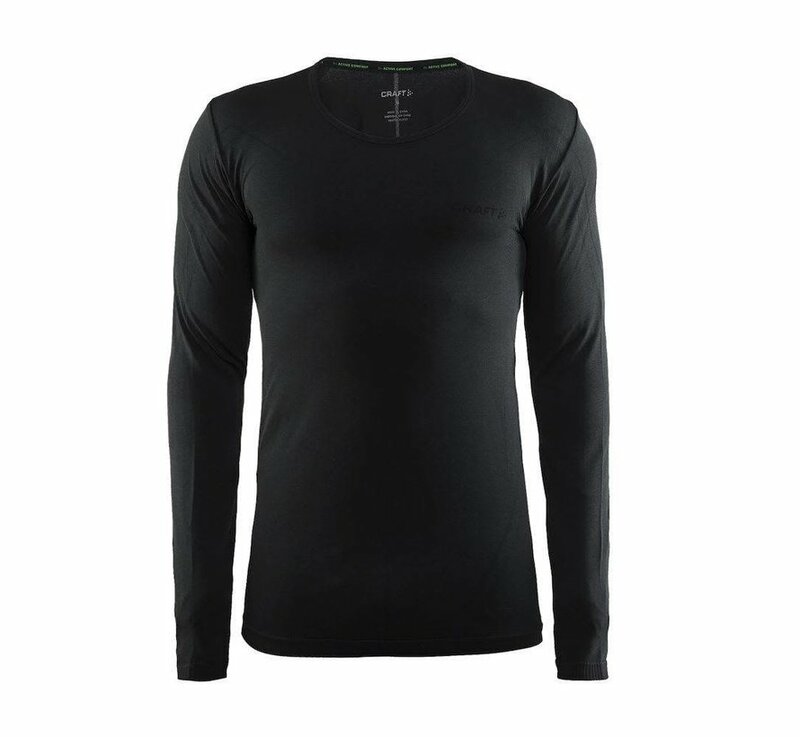 The Craft Active Comfort longsleeve is a comfortable new thermo under shirt, which keeps your body warm in cold conditions. 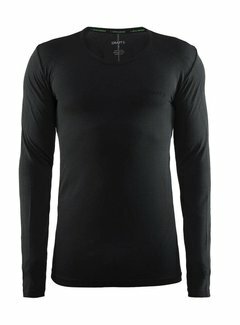 The Craft Active Comfort longsleeve is a comfortable new thermo under shirt, which keeps your body warm in cold conditions. This is possible even up to temperatures of -10 ° C with high effort. 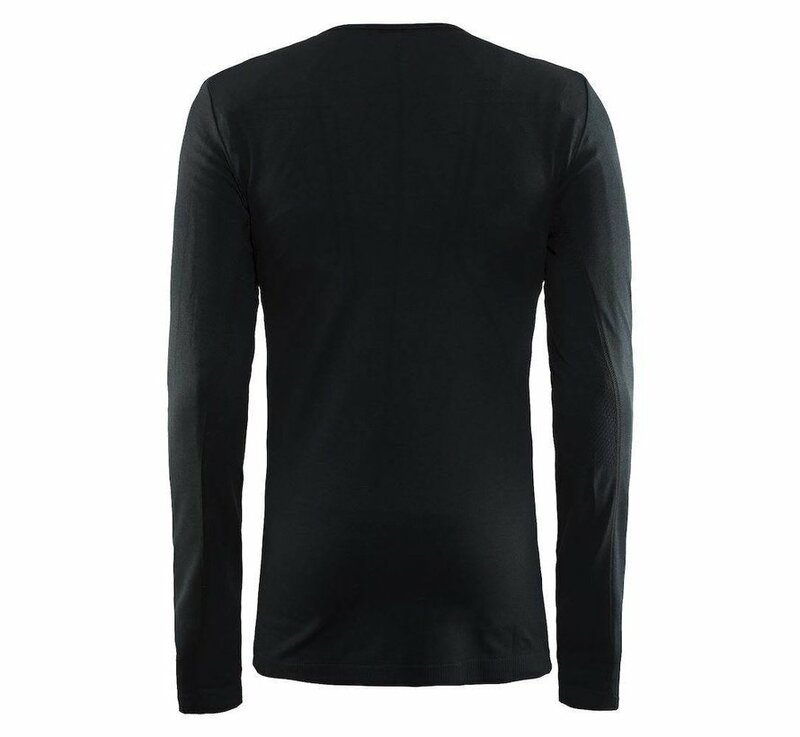 This shirt ensures that your body heat is well maintained, through good insulation. It prevents you from overheating because it will continue to breathe and ventilate. 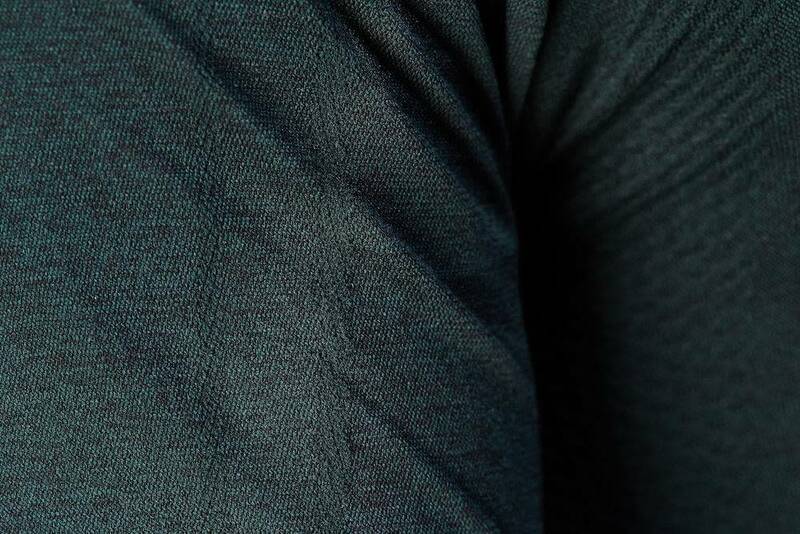 The fabric quickly wicks away the perspiration moisture, keeping your body dry and warm. 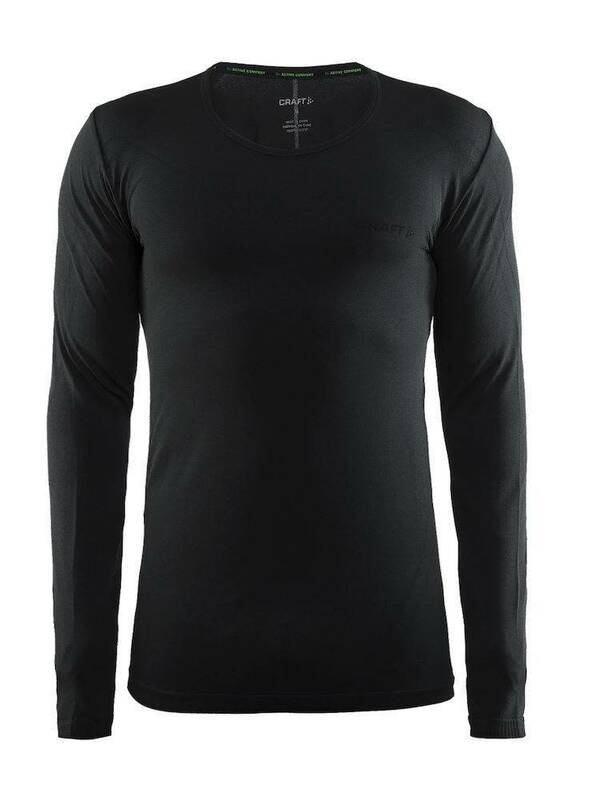 This Craft Active Comfort thermal shirt is normally fit . 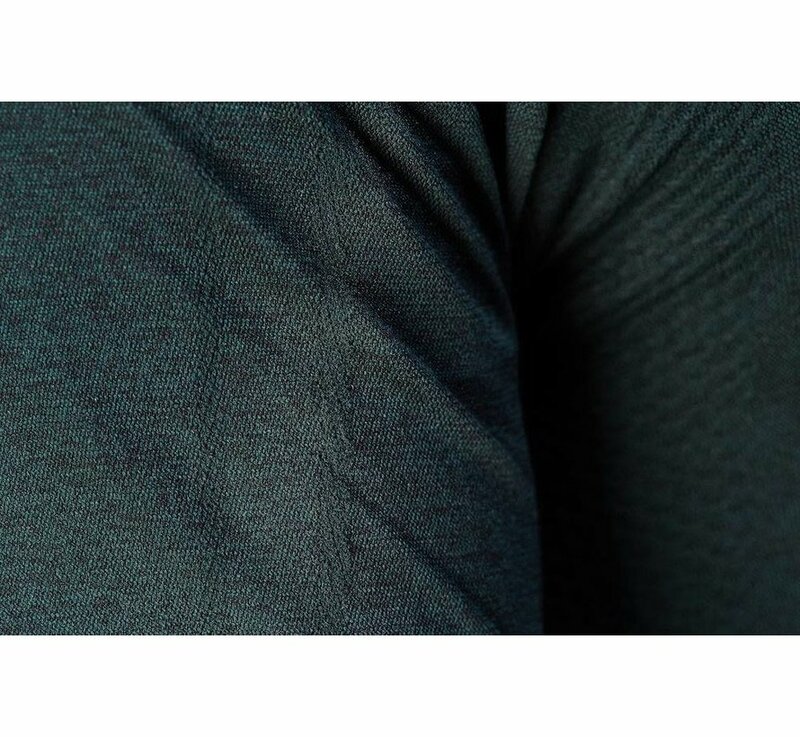 The fabric feels wonderfully soft on the skin and is well stretchable. It is therefore beautiful around your body, without feeling too tight. Actually it feels like a second skin, which gives a high wearing comfort. 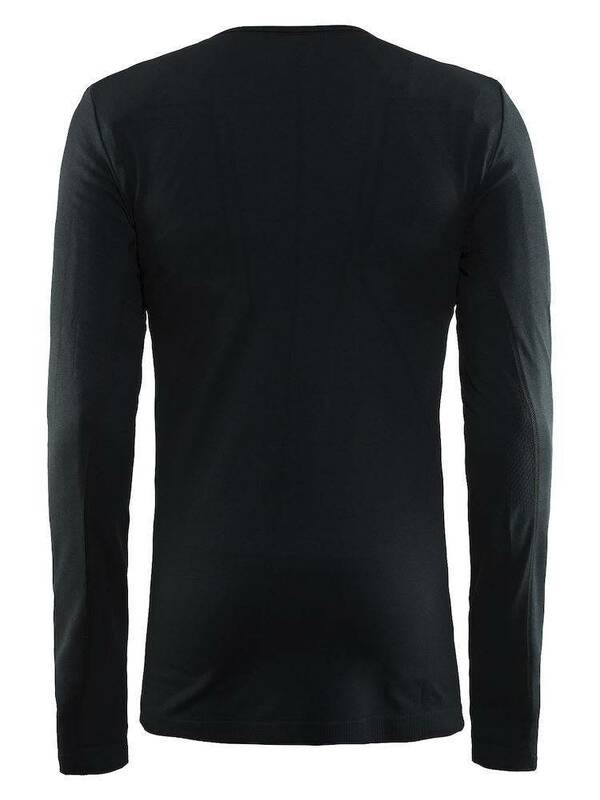 This thermoshirt is fitted with a seamless torso, so that it does not irritate the skin. the shirt has a round neck and mesh surfaces under the arms for extra ventilation. An absolute must!